The Founders Day Convocation will take place at 2 p.m. on Thursday, February 16, in the Brown Ballroom of the Bone Student Center. 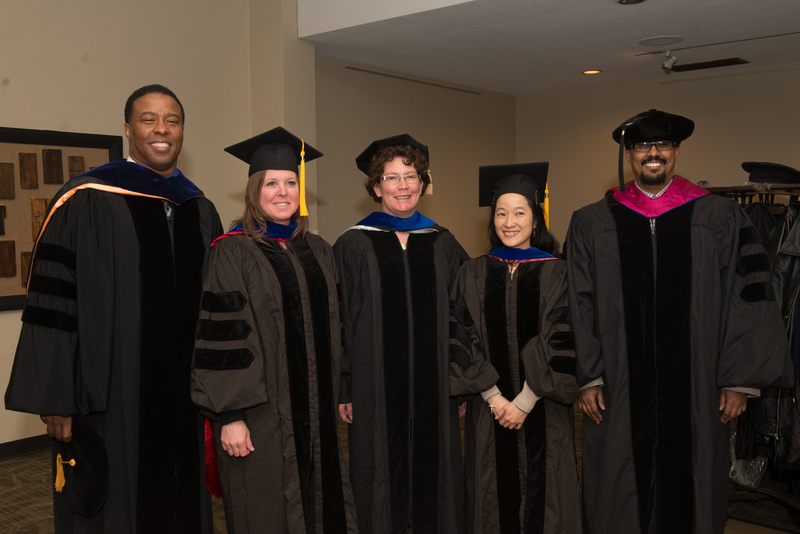 The ceremony will include the presentation of some of the University’s highest awards, including the University Professor, Distinguished Professor, Outstanding Teacher and Outstanding Researchers, and A/P and Civil Service Distinguished Service honors. Other awards will recognize excellence in teaching, research, service, and commitment to diversity. A reception will follow the Convocation at 3:30 p.m.